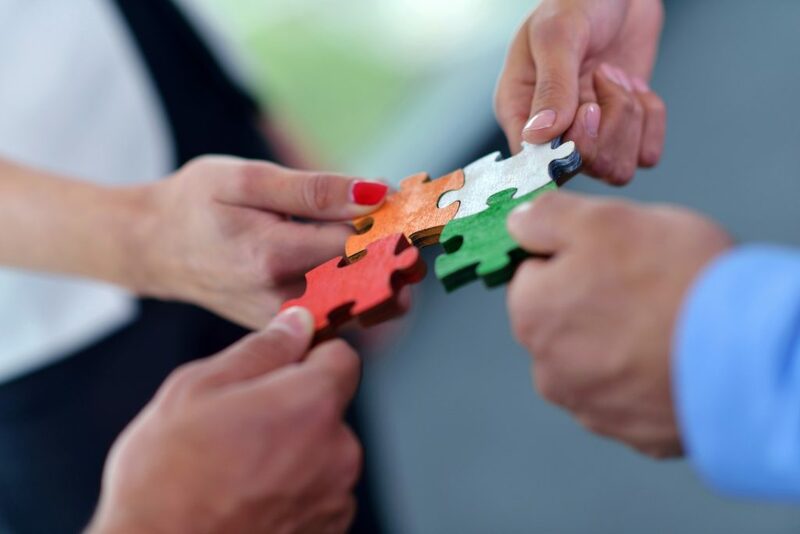 Teams Come In All Sizes, Shapes and Levels of Cohesiveness. We meet your teams where they are to bring them up a notch. We’re not ‘fixing’ anything, but rather, helping the group move forward. Sometimes that requires better or different communication, a global understanding of one another’s goals or intentions, or just getting to know each other on a more personal level. We work closely with you to assess what is happening, or not happening to advance the team. We then design an experience to draw out issues that could be hindering success. These events are engaging, experiential and fun. They always result in action plans and new commitments. Team sessions are typically held off-site and may be in a classroom, park or at a horse ranch. When appropriate, we utilize assessment tools like 360 surveys, team assessments and DiSC. Since humans and horses are both herd animals, horses have a lot to teach us. Like us, they experience hierarchies, jealousy, moods, friendships, conflict and love. This powerful, experiential course takes us to the “wild west” (Boulder, actually!) 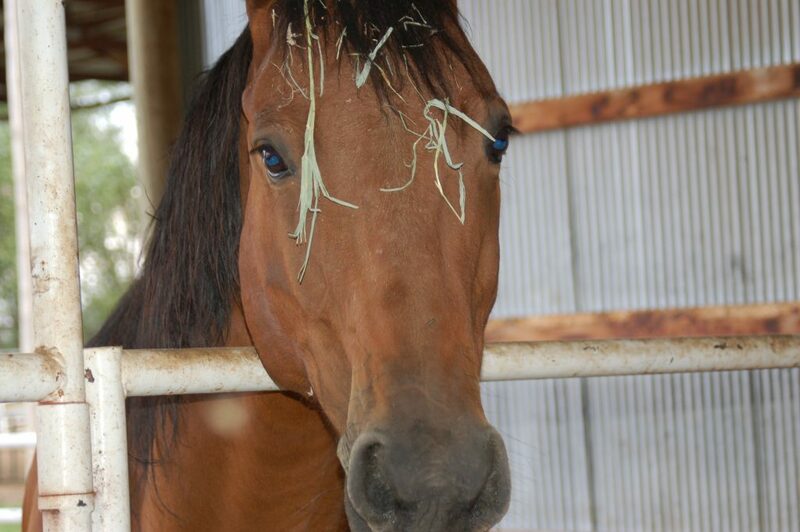 where we throw on the boots and work with horses to learn about communication and leadership. What does it mean to authentically communicate? What is the difference between leading and influencing? Does body language really matter? Ground work only. No horse experience required. Group size is limited. 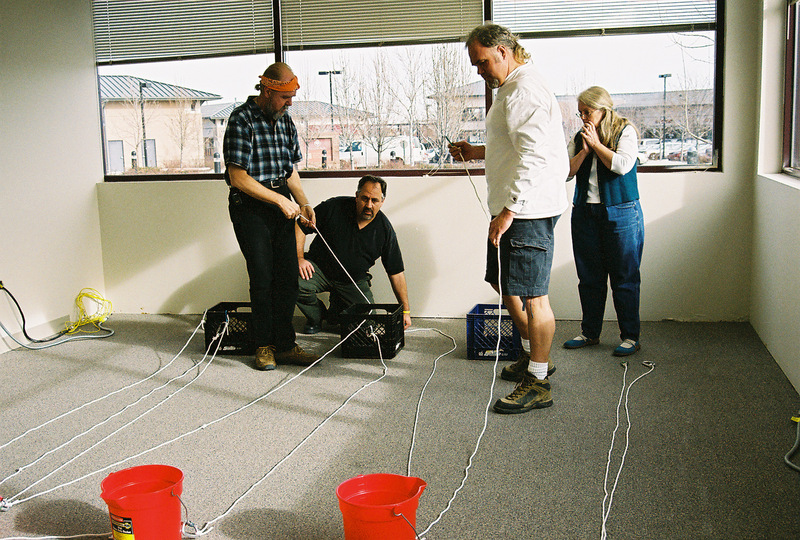 Experiential teambuilding provides an environment for people to observe objectively how they perform as a team. Whether they're running water lines to remote villages as shown in this photo, or deciding what to throw overboard in a sinking life boat, they practice skills like problem-solving, respectful debate and creative thinking. In your custom experience, we match the activities as closely as we can to the work people do in their jobs every day. Then, in group discussions, we connect what the group learned in the experience to real life. Often times, people find new ways to communicate and make new commitments to one another.